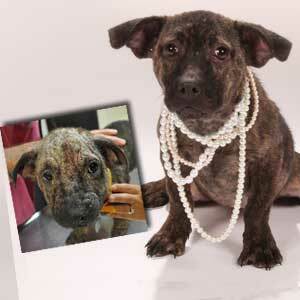 Your gift - in any amount - will help homeless, abused and neglected animals at the Humane Society of Missouri. Your generosity will help us provide safe shelter with food, life-saving veterinary care, and gentle TLC from staff for the thousands of homeless animals that come to our shelters each year. Your support allows us to provide humane education programs to tens of thousands of children and adults. Your gift provides rescue and rehabilitation for dogs, cats, critters, and even horses and farm animals in need throughout the state of Missouri. And your donation helps us to find these wonderful animals a loving, forever home. Thank you for your dedication to HSMO's mission of rescue, rehabilitation, and adoption. Click here for a printable version to mail or fax to us. Field Is Required How would you like your gift to help?